Discover Fables of the Kingdom and enjoy an exciting simulation adventure! 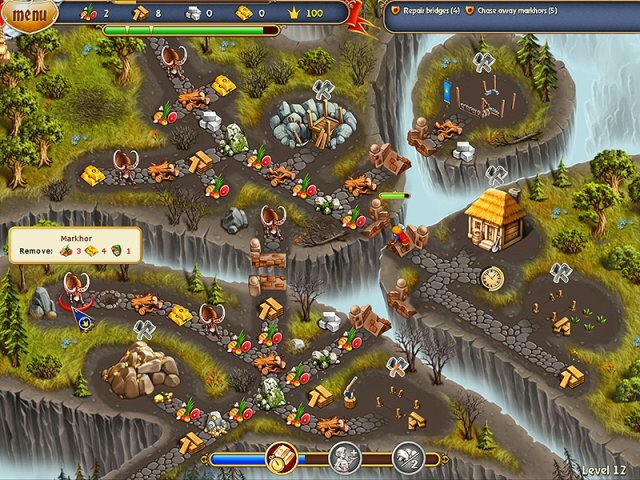 Discover Fables of the Kingdom and enjoy an exciting simulation adventure! A once beautiful Kingdom is in ruins after being attacked by the evil Sorcerer. He destroyed everything in his way and even kidnapped the beloved Princess. The King turns to a brave young man and asks him to rescue his daughter. Can you help this hero on his challenging quest? Save the Princess and play Fables of the Kingdom!